myBoelter offers optimal freezer systems that save spice, time and avoid high-energy costs. 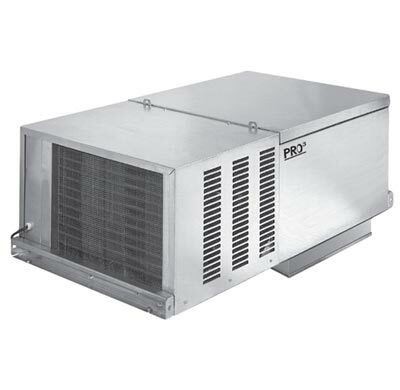 Freezer systems are fully assembled, designed with restaurant quality aluminum finish. Paired with a walk in freezer system, this design can store numerous kitchen necessities, bulk items and ingredients for better efficiency in your commercial kitchen.